I’m a Faculty Associate at Arizona State University in the School of Social Work. I’m teaching Stress Management Tools, a mindfulness based relaxation and life skills course for undergraduates. I’m writing a book called Sustainable Living, Mindful Eating which is for a new course being designed around my skills and interests in mindful eating and conscious living. 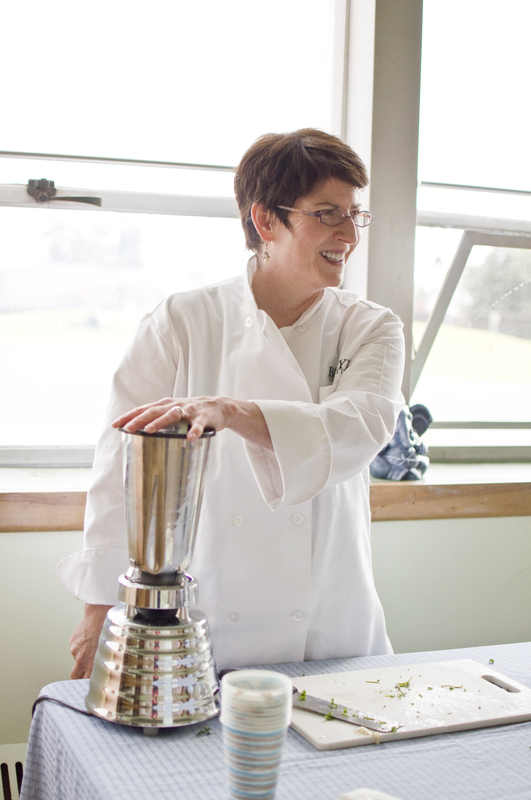 I have earned two Masters’ of Science degrees in Nutrition and Clinical Health Psychology. I was trained as a dietician AND as a mental health counselor. I practice as a dietician & licensed as a Certified Nutritionist,with special knowledge on how to activate the change process, and help people learn skills that promote lifelong weight loss. I like working with people who have challenging eating patterns. That’s why I’m a board member of the International Association of Eating Disorder Professionals. I am an expert in Mindful Eating – a way to approach food and eating that promotes a “non-diet” approach to weight loss. That’s why I’m a member (and serve as a content expert) for The Center for Mindful Eating. I know a lot about Irritable Bowel Syndrome – had it myself, and learned how to manage it with diet and exercise. My clients really get better using my specialized approach! I’m a Mindfulness Consultant, certified as a yoga teacher and work as a yoga therapist. I’ve practiced yoga and mindfulness meditation myself for over twenty years. I teach people how to use yoga SAFELY to help identify feelings in their bodies – this knowledge helps them eat more intuitively and in tune with what they need. Yoga is not just for bendy people! It actually has a tremendous amount of medical evidence for its effectiveness for many health conditions, including weight loss. Yoga is also very effective for IBS, and I’ve helped many of my clients feel better with a diet and yoga approach. 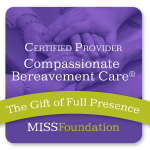 I’m certified as a provider in Compassionate Bereavement care by the Center for Loss and Trauma, an amazing organization dedicated to helping parents cope with the death of a child of any age. 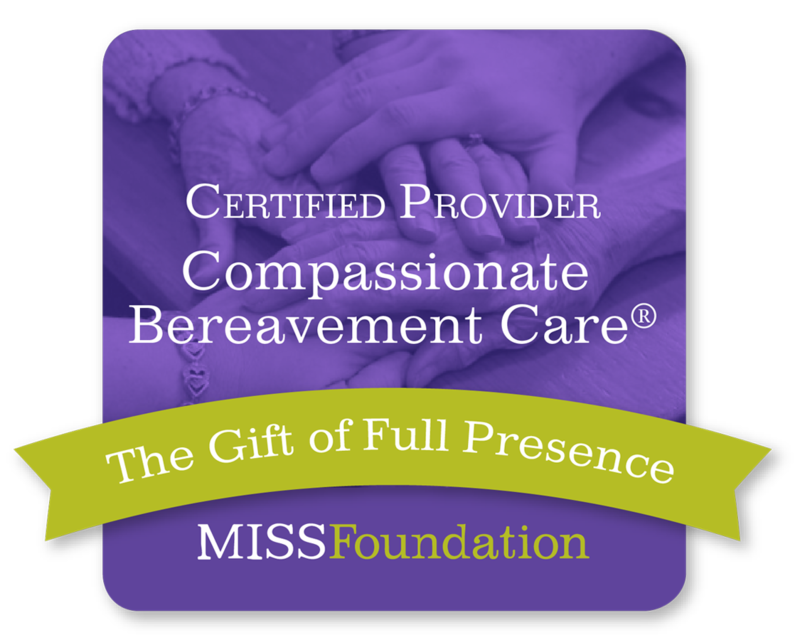 I work as the lead therapist of the MISS Foundation, based in Phoenix, AZ, and offer sliding scale counseling to those who want support for the most unbearable of all journeys. 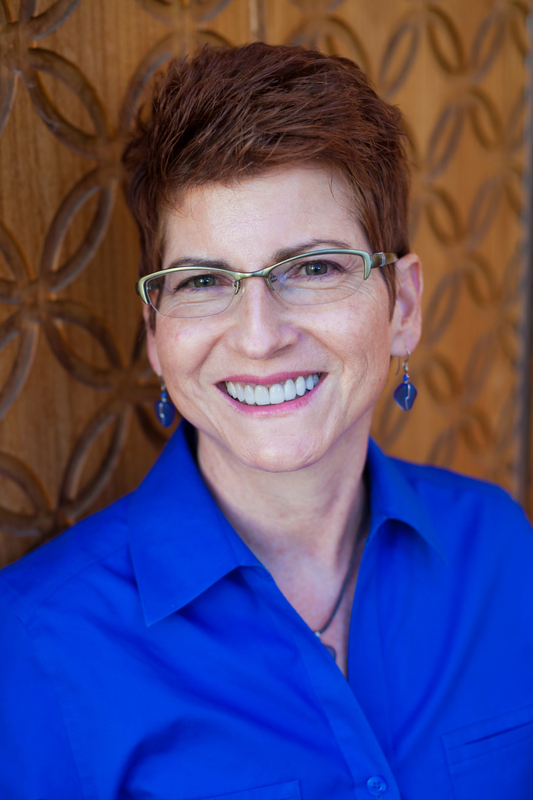 Certified Provider – Lisa Schmidt, MS.
Other things I’ve done? I was a health care executive with a 50,000 employee health care company, and designed one of the most successful employee wellness programs currently offered. I worked at the VA Medical Center in Seattle as a program manager for the MOVE program, and helped veterans lose weight and manage diabetes and other medical conditions through diet and exercise. I was a therapist at a Seattle, WA community mental health agency and worked with many types of clients, helping them get better. I was an executive with Weight Watchers and designed programs and services for customers. I also was a meeting leader for 15 years, and helped inspire thousands of members to lose weight. I’m a Mom, and my son is in Medical School at the University of Minnesota. I’m a wife, and my husband and I and our two fur children live in Scottsdale, Arizona. I’m a volunteer, a passionate advocate for animals, at the Arizona Humane Society. I keep up with yoga studies at the wonderful Desert Song yoga studio and master teacher Mary Beth Markus. My private practice, Mindful Benefits is also known as Lisa Schmidt Counseling, LLC. I am THE Mindful Nutritionist!! I’m truly devoted to improving your health and wellness, one person at a time. I hope you’ll CONTACT ME for a free consultation.